FRANKFURT (Reuters) - Germany set tougher criteria on Thursday for vendors supplying telecoms network equipment, stopping short of singling out China's Huawei Technologies for special treatment and instead saying the same rules should apply to all vendors. 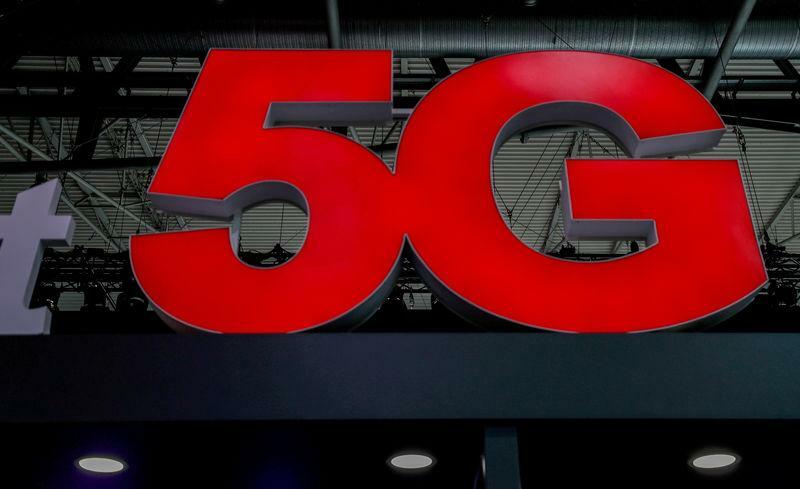 The announcement follows months of debate over whether to side with the United States and some allies in barring Huawei, the global market leader, from 5G networks due to concerns over the firm's ties to the Chinese government. In the end, the ground rules released by the Federal Network Agency (BNetzA) stated that critical equipment should only be used after scrutiny and certification overseen by Germany's BSI federal cybersecurity watchdog. "Critical core components may only be procured from trustworthy vendors and manufacturers," the BNetzA said in a statement. German telecoms operators have opposed Washington's calls to ban Huawei on concerns that its kit may contain 'back doors' open to cyber spies and that under Chinese law it is required to collaborate in state espionage efforts. The Chinese company denies this and sued the U.S. government on Thursday over the issue. "Companies will receive the clarity they need for their planning from these updated guidelines," the Interior Ministry said in a statement. The BSI, which is overseen by the Interior Ministry, was involved in drafting the new rules. The framework was in line with calls by Deutsche Telekom for tighter compliance measures and an enhanced role for the BSI - part of a string of proposals that sought to avert a possible blanket ban on Chinese vendors. A complete version of the security catalogue will be drafted this spring, the BNetzA said, with publication planned after vendors and industry groups have the chance to express their views on it.